A digital notepad that you already know how to use. 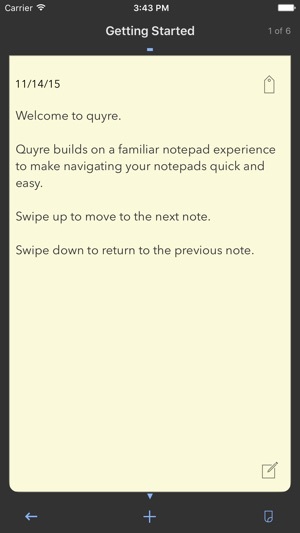 Quyre builds on a familiar notepad experience to provide a fast, elegant digital notepad with each note just a flick of a finger, or thumb, away. 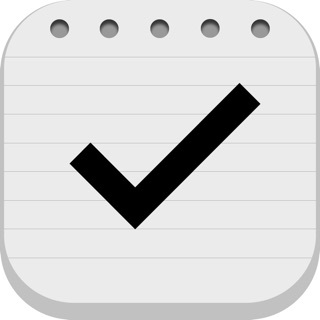 Quickly capture and jot down notes. 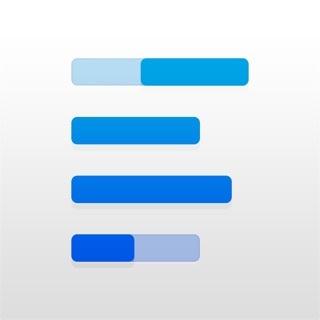 Tag with a few keywords and get back to your busy life. Quyre not only makes jotting down notes effortless it also makes finding them a breeze even if all your notes live in the same notepad. 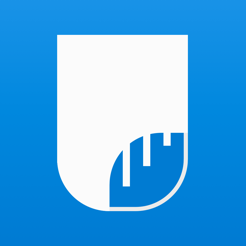 Every note is just a tap away thanks to full-text search and Spotlight integration. 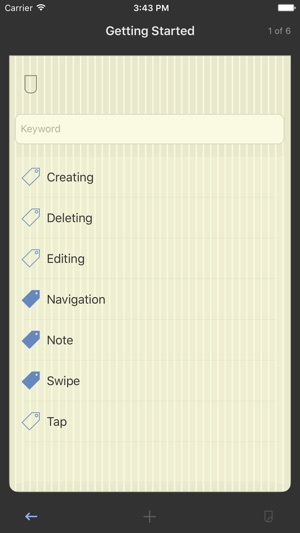 Flip a note, type in a few keywords, and quyre will let you filter a notepad to just those notes. 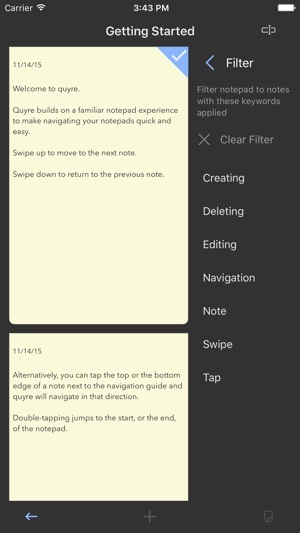 Tagging notes enables you to quickly condense your notepads to just a few notes with a couple of taps. 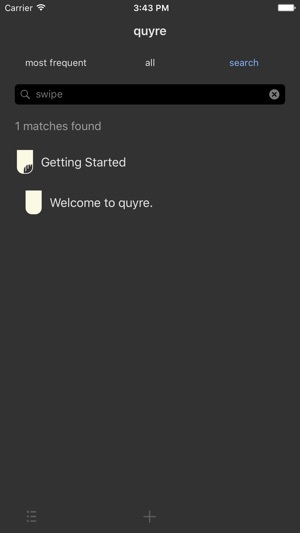 For the extremely organised even the notes in a quyre notepad can be lovingly re-ordered via drag and drop! Capture and jot down notes with panache.